Denny Jump (Bellevue, WA, United States) on 8 December 2018 in Abstract & Conceptual. 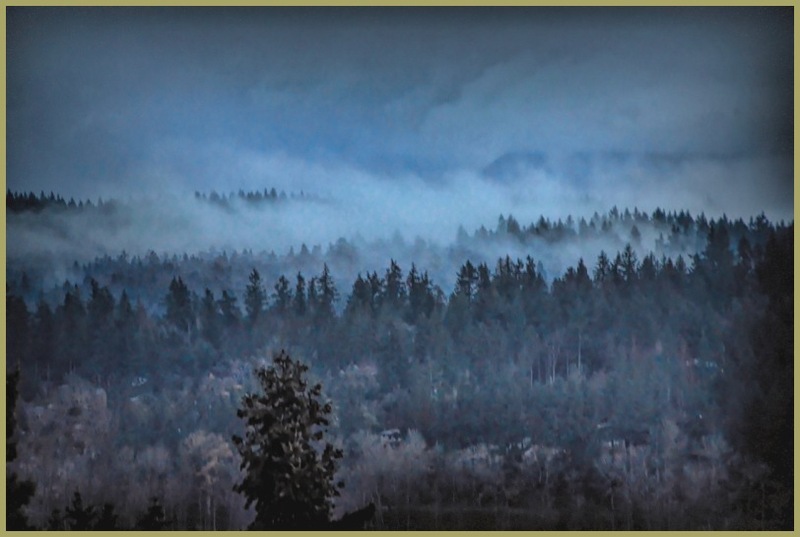 Mist and Fog shrouding the Evergreens as their timeless beauty moves onward. But there is something about the beauty and peace that exudes from this place that soaks into my heart, pulls the dreams out, and conducts the symphony of life,love, peace and humanity! So full of feeling . . in fact, can feel the cold from here ! Very nice ! I love that misty mystery. @Darkelf Photography: Thank you, sir!! I LOVE MONTY PYTHON! !